Data for Receptive Tourism Paraguay during 2015 recorded the arrival of 1.214.613 tourists to the country. Estimated arrival of 2,8 millones of hikers, generating an estimated foreign exchange income of US$ 483 million. The largest number of international congresses in our country. 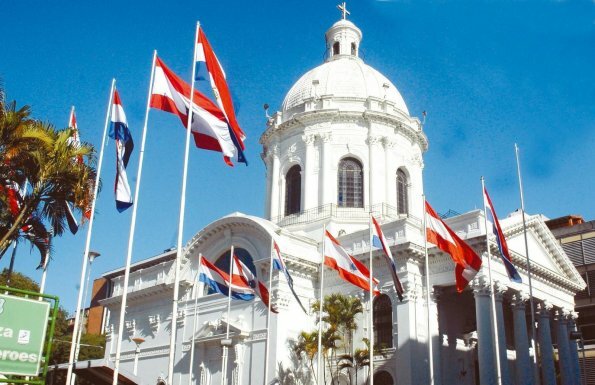 The promotion of the country in international tourism fairs. The promotion of tourism products as the attractions of Incarnation , the Jesuit Missions Guarani . The communication campaign and image country is favored by economic stability and positive conditions for development and attracting foreign investment to the world. The increase Incide registration tourists, due to the implementation of the new Control Technology and out on the Migration Jobs Migration Board in 2015. These figures represented an increase of 87.16 % of tourists in comparison with 2014. SOURCE: Information System Control Entry and Exit of Paraguay – ( SICESPAR ) of the Migration Board. PROCESSED : Department of Statistics and Research SENATUR . © 2017. Navegistic by Linco.